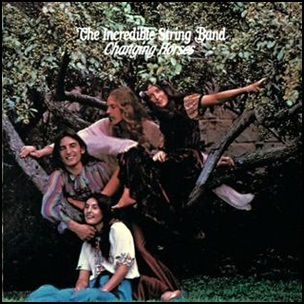 In November 1969, “Elektra” label released “Changing Horses”, the fifth Incredible String Band album. It was recorded in 1969, at “Sound Techniques” in London, “Elektra Records Studios” in New York City, and was produced by Joe Boyd. Previous PostIn November 1969Next PostIn November 1969.